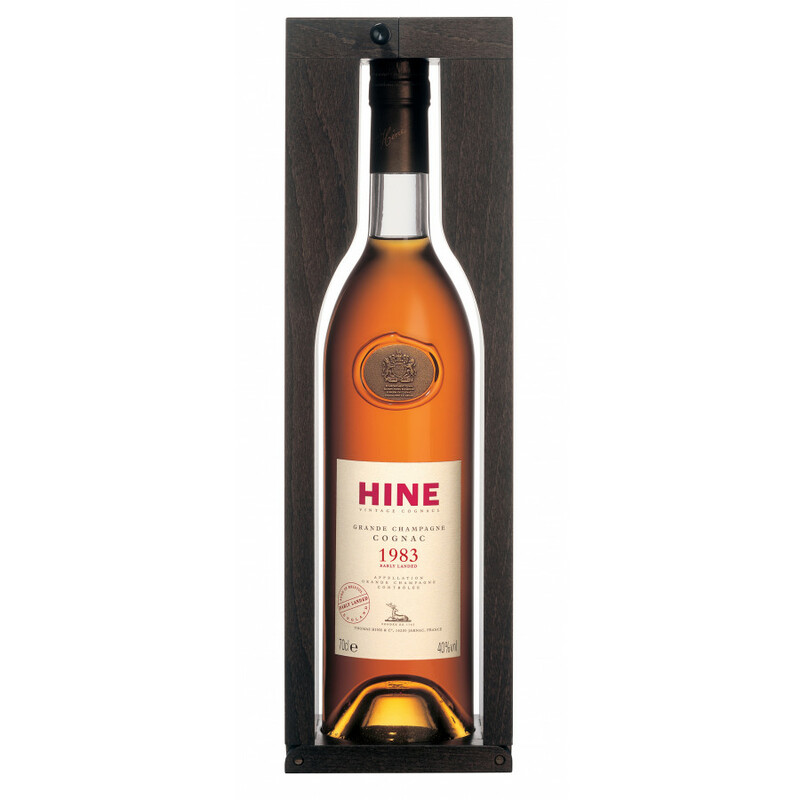 Here comes another Hine Vintage Cognac: Early Landed 1983, also stocked in Bristol, where the climate and especially the humidity has a different degree than in Charente. The Cognac grapes come from Grande Champagne and its actually called "Early landed" because the spirits wereaged in England. The cellars in Bristol are known for their high percentage of humidity, which allows a very particular development of the eaux-de-vie in the cask.The 70cl Early Landed Vintage from the year1983 is known as a round and solid vintage.is a particularly rich and well-balanced vintage.Why in England? In the early years of the 19th century, some cognac traders shipped cognac to English connoisseurs. Then they realized that the cognacs matured in a different way in English cellars. Thomas Hine, himself a former Englishman, continued sending casks to England, to the port of Bristol. Silver Medal 2004 at the International Wine & Spirit Competition.